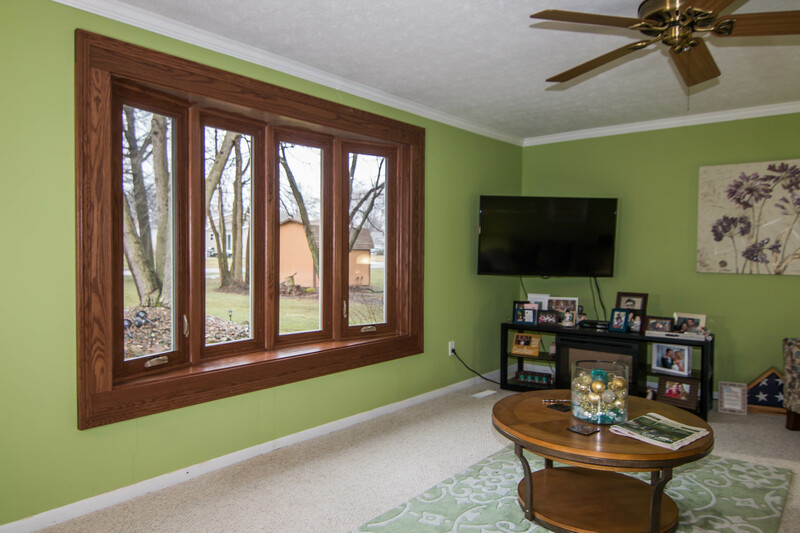 Servicing the area of Columbia Station, Ohio, Universal Windows Direct began as a small business in 2002 and stands as one of the fastest-growing exterior remodeling companies in the country. 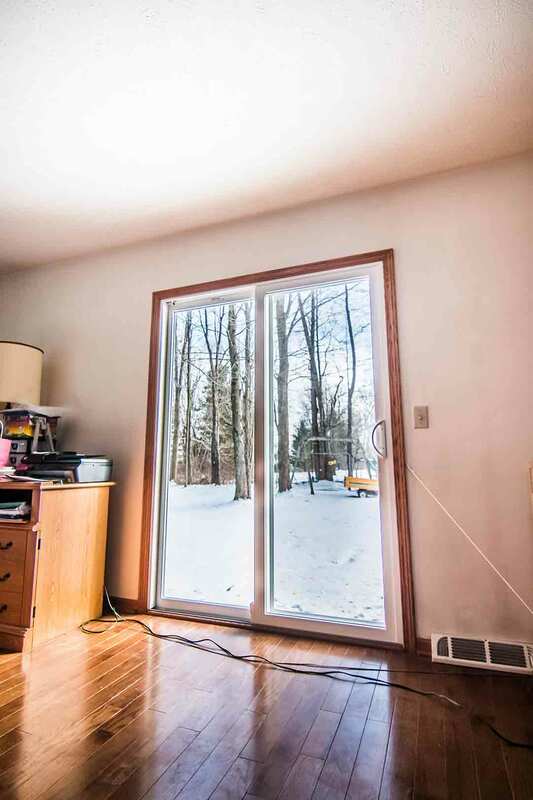 As one of the top-ranking companies on Remodeling 550 and Qualified Remodeler’s Top 500, we offer exceptional quality replacement windows, entry doors, vinyl siding, and roofing, while bringing you the best value. Our commitment to quality and excellence ensures every homeowner will receive incredible products at affordable prices. 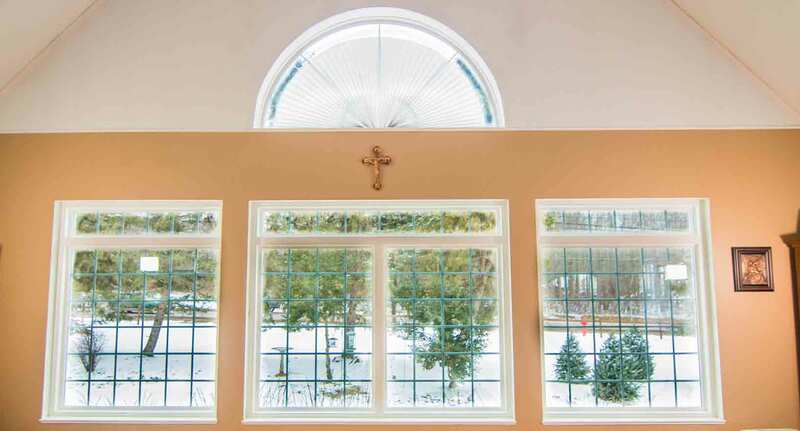 If you have to choose between quality and value, you’re not working with the right window company. 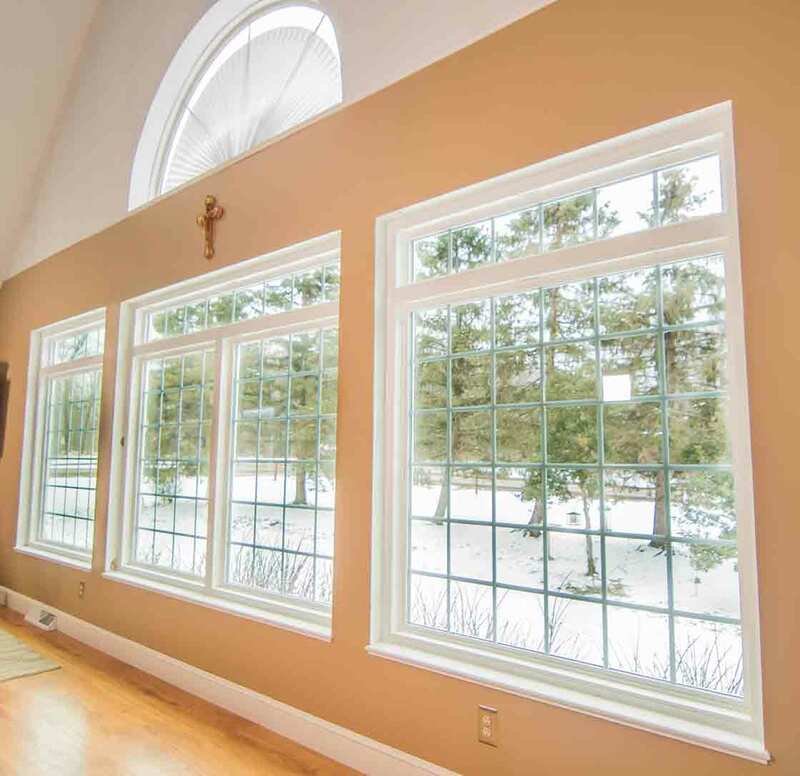 UniShield® windows are highly energy efficient replacement windows. 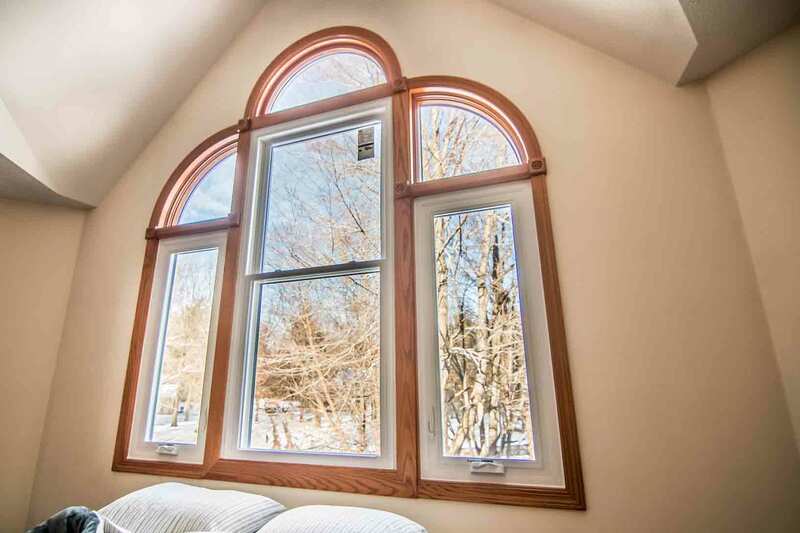 Our windows are built for energy savings, and to fit any budget. With our pricing structure, all Columbia Station homeowners can feel an impressive increase in indoor comfort without breaking the bank. 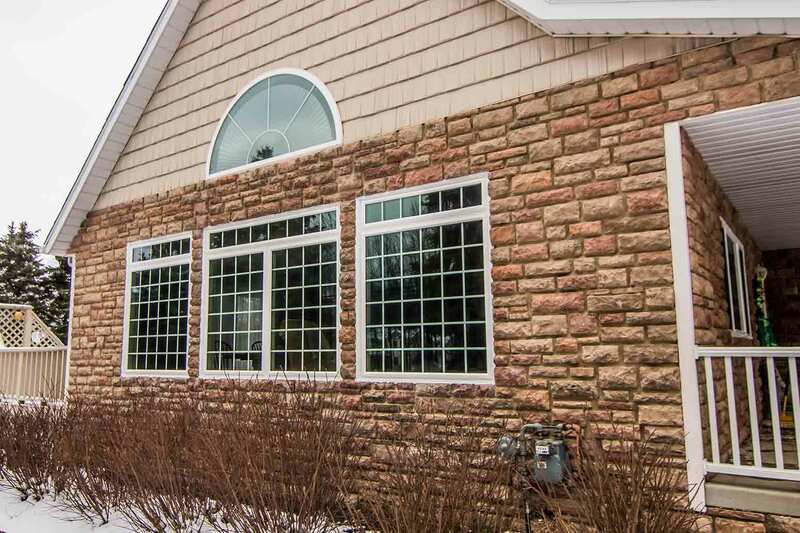 We have the most popular vinyl window styles available to give your exterior a stylish appearance, resulting in the perfect complement to homes from all eras. With top quality materials and expert ingenuity, you’ll never doubt the performance of your new front door. 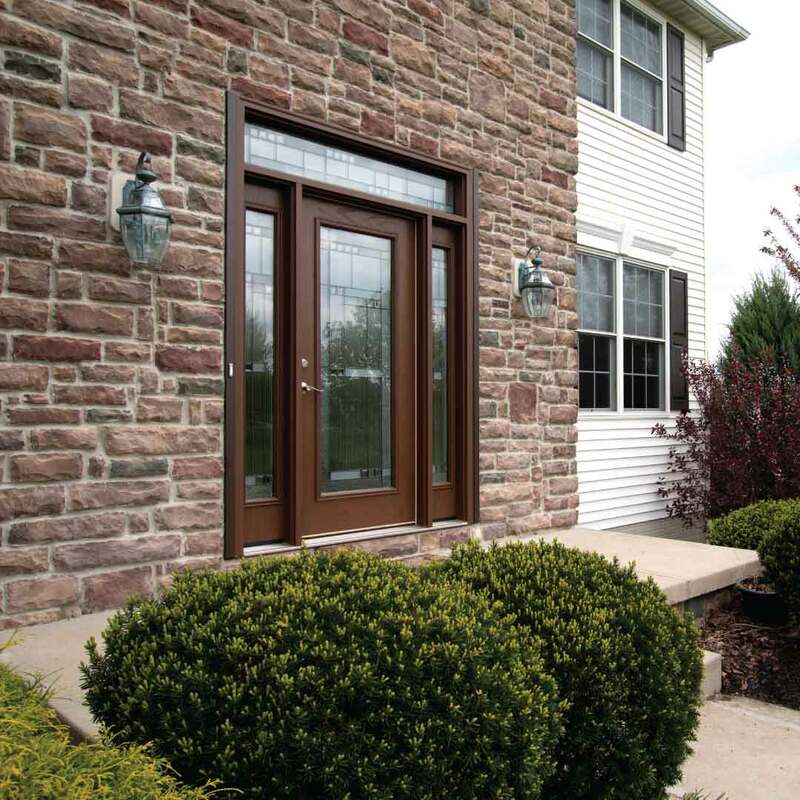 UWD’s entry door replacement includes fiberglass and steel options. 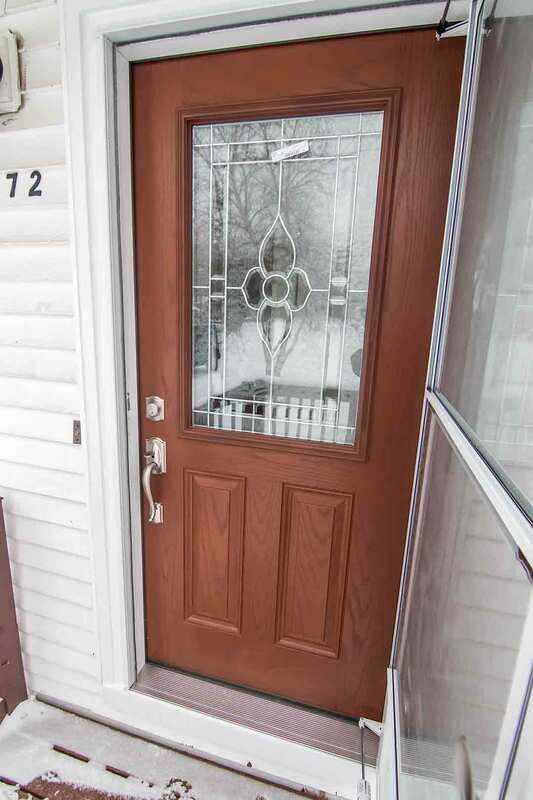 With little maintenance involved, you can enjoy your quality front door for decades without the worry of rotting, peeling, chipping or fading. When choosing doors from UWD, your new upgrade is engineered to provide unmatched security, including a foam core for added durability. 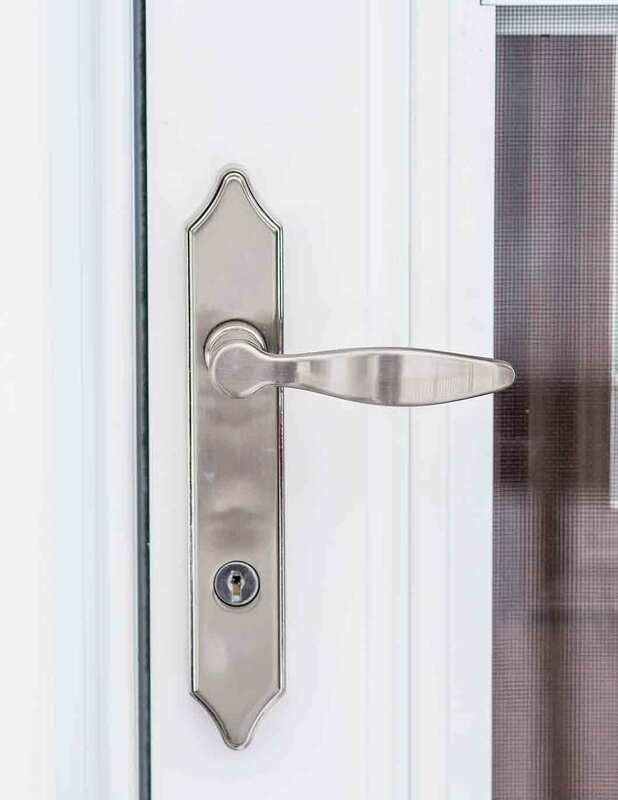 Tough and sturdy, our new doors are designed to protect. "Alex, our installer was polite and very cooperative. He did a great job!" Are you after eye-popping curb appeal? 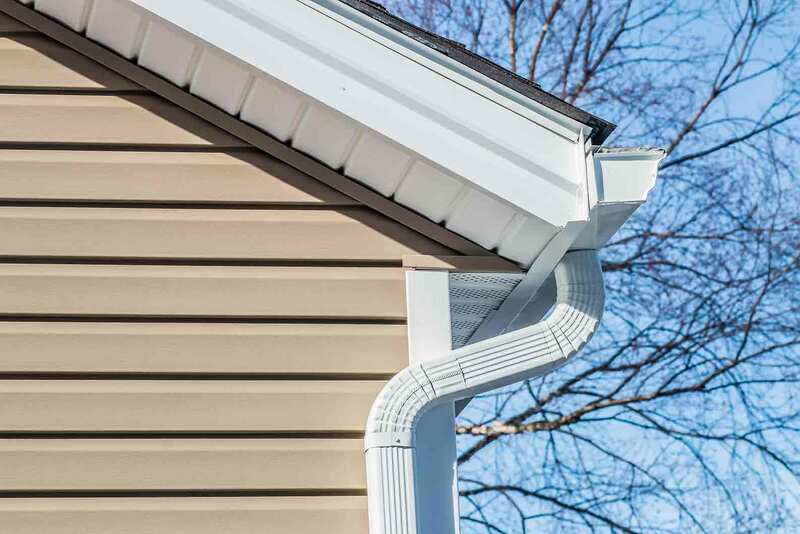 You’ll find an array of aesthetic options to fit your style with UniShield® vinyl siding. UniShield® house siding is famous for its craftsmanship and outstanding aesthetics, from XXL panel lengths to vinyl cedar shakes and scallops. Textured wood grain patterns make the exterior look and feel like real wood, with plenty of exterior paint color and wood stain options. 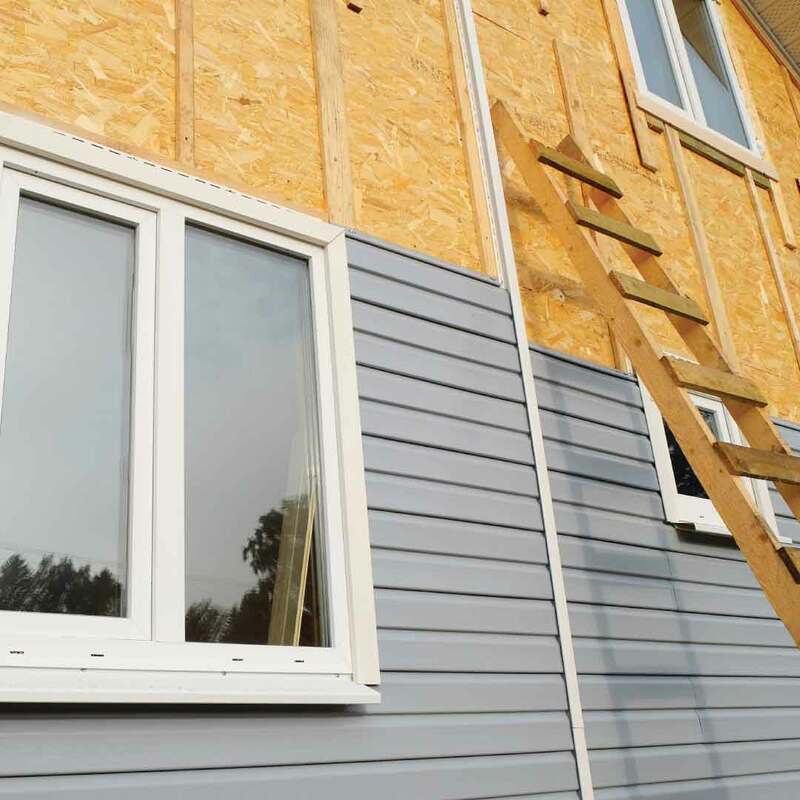 For added warmth and lower utility bills, insulated vinyl siding installation offers exactly what you need for ultimate comfort. Did you know that a quality roof can last a lifetime? The key is investing in quality asphalt shingles supported by a high-performance, multi-layered roofing system, developed by Owens Corning. Inadequate roofing may lead to high energy bills and even mold and mildew growth in the attic. Yikes! Our Owen’s Corning roofing products properly ventilate the home to prevent mold and mildew while lowering energy bills. 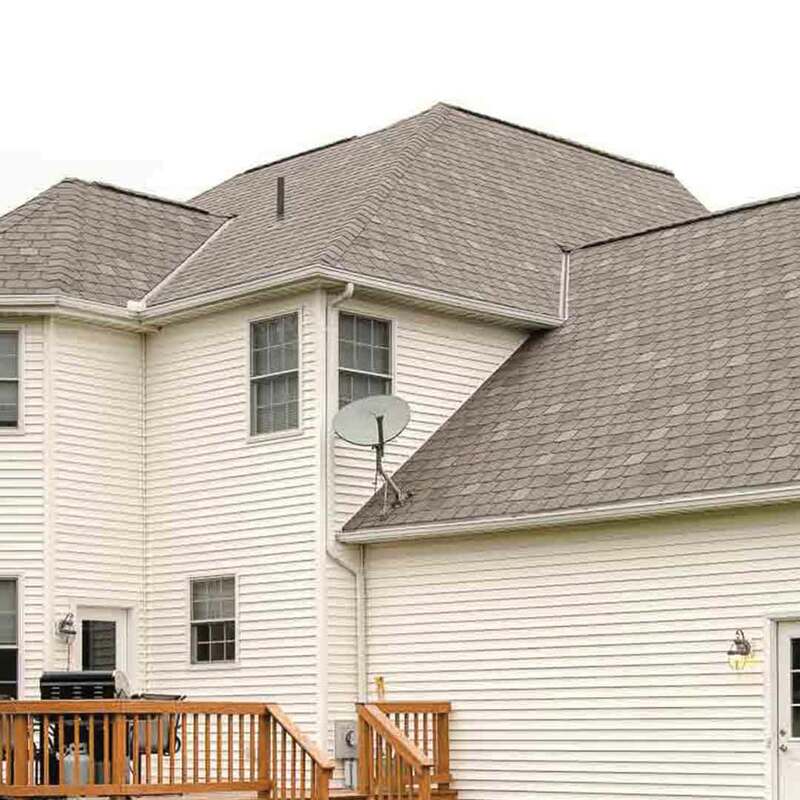 The shingles stay intact even during high winds with our professional roofing installation. If aesthetics is what you’re after, you won’t be disappointed in the various hues of our quality shingles, including blues, greys, and greens. Are you ready for an estimate? We’re happy to help---and you’ll love how our team leaves you feeling confident about your new investment. Our goal is to help Columbia Station homeowners like you feel happy and educated about your new products. 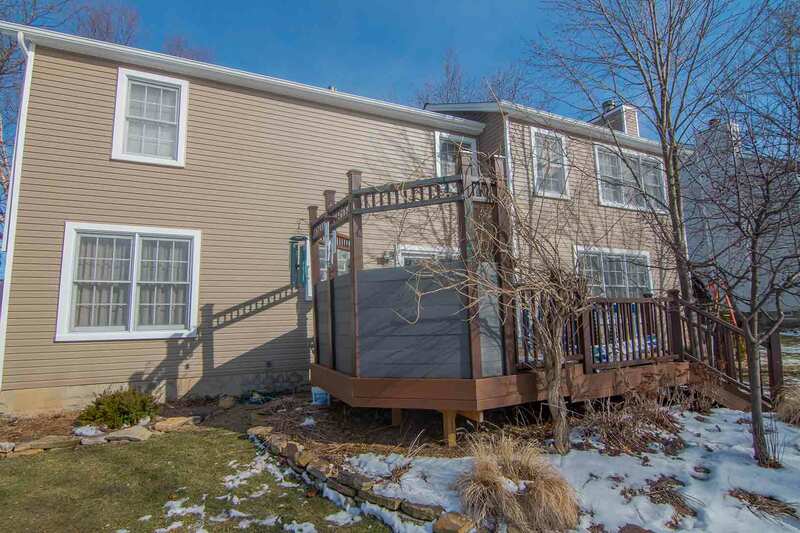 Exterior remodeling is a serious investment that impacts your quality of life, and we focus on education and a low-pressure sales approach with our quality windows, doors, roofing, and siding. To further prove the products’ value, we include a True Lifetime warranty to guarantee performance. This warranty is one of the best in the industry and includes coverage for many aspects of your new upgrades, even glass packages and labor. Beautiful products without headaches? We’ll sign you up. Once you choose your perfect upgrade, our installation specialists will ensure that your new products fit correctly. Our superior products are combined with masterful installation, to provide you with best performance throughout EVERY season. UWD isn’t just another corporate window company. We didn’t just throw a dart on a map and decide to set up shop. We take pride in the service of Columbia Station. Being local allows us to stay connected. We’re a part of the community, and we care what happens here. We feel a tremendous sense of duty to give back to the area that’s given, and done, so much for us. We are the people behind the Universal Windows Direct. We’re sports lovers, dog lovers, and we’re proud to be your neighbor. Always here if you need us, ready to help protect your home.